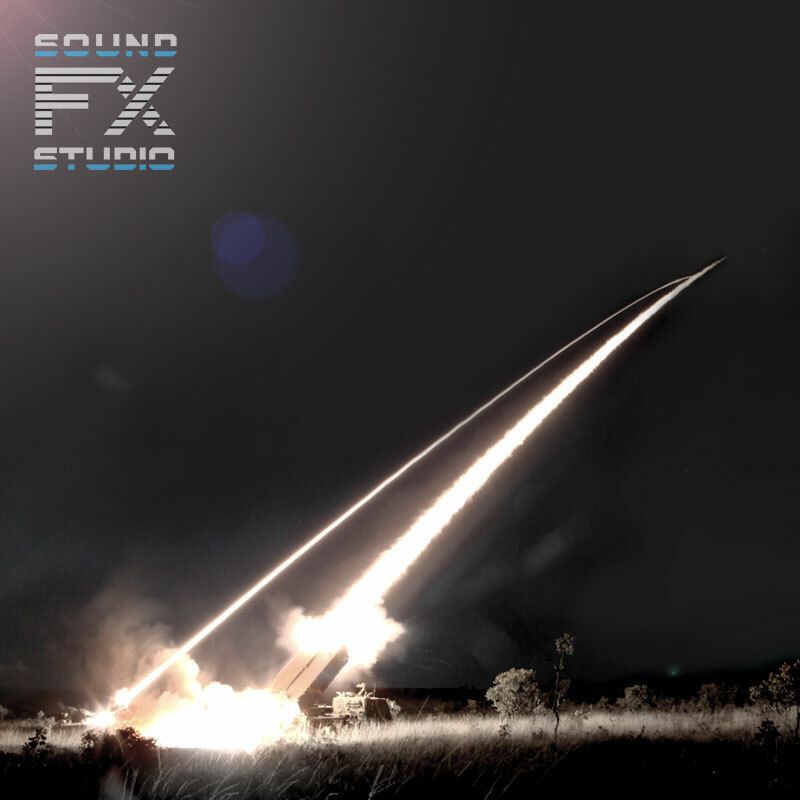 MLRS sound – the rocket launch sounds of M270 Multiple Launch Rocket System from the Missiles and Rockets FX sound library. The weapon can fire guided and unguided projectiles up to 42 km. The Missiles and Rockets FX library includes 24 audio files of rocket launches from various rocket launchers.